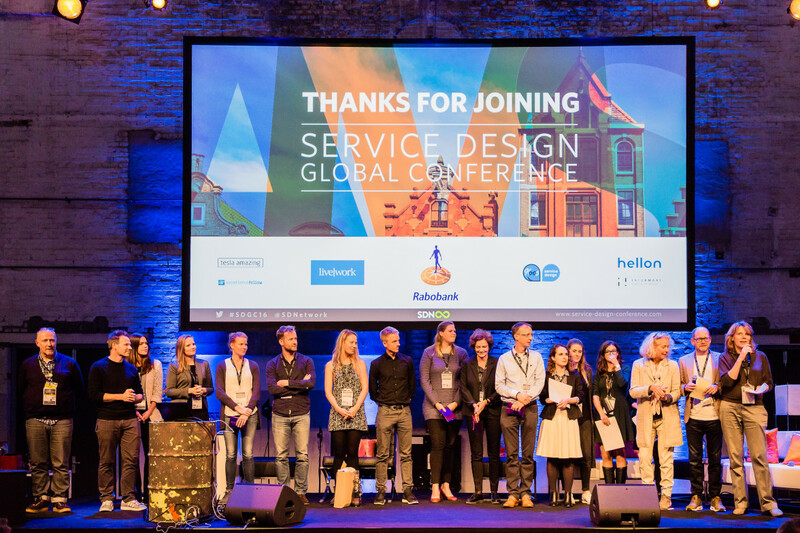 The 9th Service Design Global Conference returned to the Netherlands. 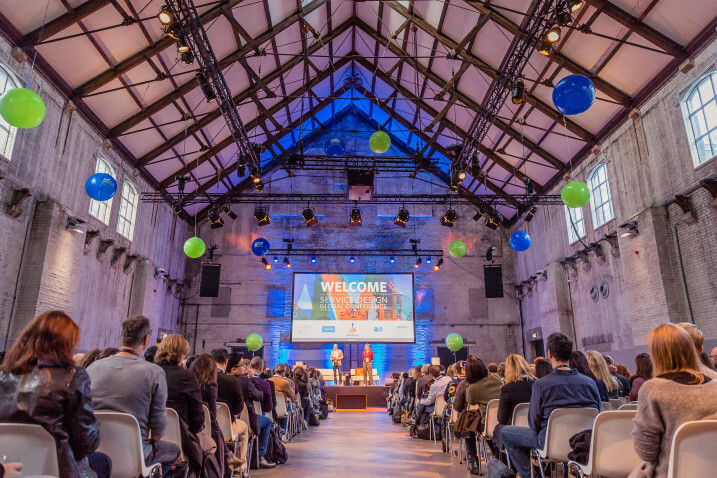 The event took place from 27th to 28th of October 2016 in Amsterdam’s Westergasfabriek with 670 professionals from all around the world attending. The impact of service design is greater than ever. Service designers find themselves bearing more responsibilities as they design not only customer experience, but employee experience and organi​sational strategy as a whole. Increasingly, they find themselves embedded within an organi​sation, rather than operating on the outside. And the services they design aren’t just delivered by companies large and small. Service design is behind both incremental and transformational changes within government, public sector and non-governmental organi​sations, healthcare, education and more. Furthermore, its techniques are being applied to a broad range of activities, from policy-making to enterprise design strategy, and from innovation to the world of lean start-ups. Thanks for joining the global service design community and for coming together to learn, share, inspire, network and advance our discipline. Business as usual is becoming unusual, for the better! Find all SDGC16 video material here. Looking for SDGC16´s presenation slides? - Have a look here. Recap the conference in SDGC16´s picture gallery. Hi thanks for a great SDGC'16 in Amsterdam, where do I find the decks presented shown at the conference? Any ideas why the workshops are not visible in the registration form: Venue not known yet, or already booked? Website for registering tickets to Amsterdam SDGC16 is down. Noticed when I was trying to register and get tickets this morning.